Tengri is about the next generation of professional UAV control for commercial and industrial markets. Our passion is to empower UAV operators to deploy UAV’s with an unprecedented level of control opening new markets and opportunities for UAV applications. The Tengri platform provides cutting edge technology encompassing high performance hardware, firmware, and software developed for UAV control and reliability. The Tengri platform has also been developed to give UAV builders, developers, and operators the freedom to experiment and innovate in building state of the art UAV’s. 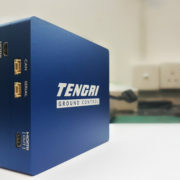 Tengri works with leading edge open source flight controllers and technology from an astonishing array of leading manufacturers and suppliers. Most importantly the Tengri platform (known as TENGRI AIR), brings the power of artificial intelligence to industrial and commercial UAV’s to provide powerful high impact solutions across many industries. Tengri powered UAV’s are operated in over 30 countries around the globe and in many cases enabling UAV operators to conduct missions that were not possible earlier. computer on the UAV and run the relevant ML model from the Tengri Remote Cockpit. 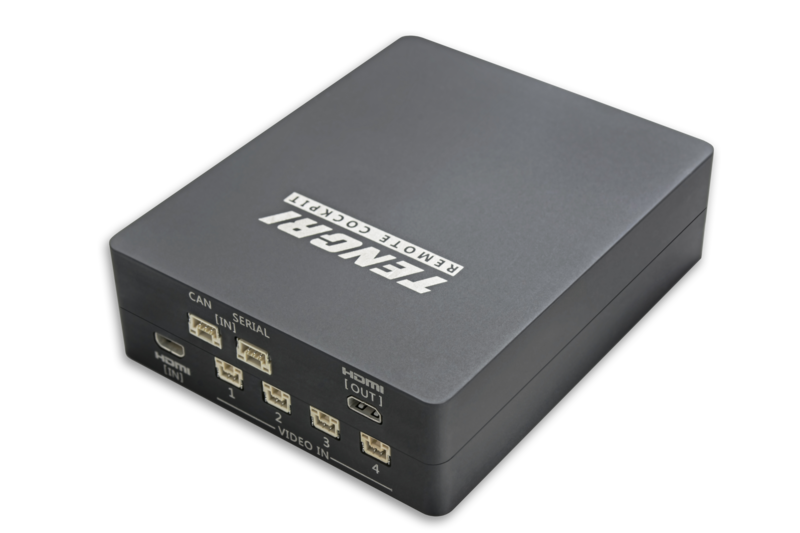 detection, objection avoidance, surveillance, and hundreds of new applications. exciting new world of opportunities for UAV operations.